Hungry for something different? Locally-owned, Trasca & Co Eatery brings the famous Panino sandwich to the Beaches. 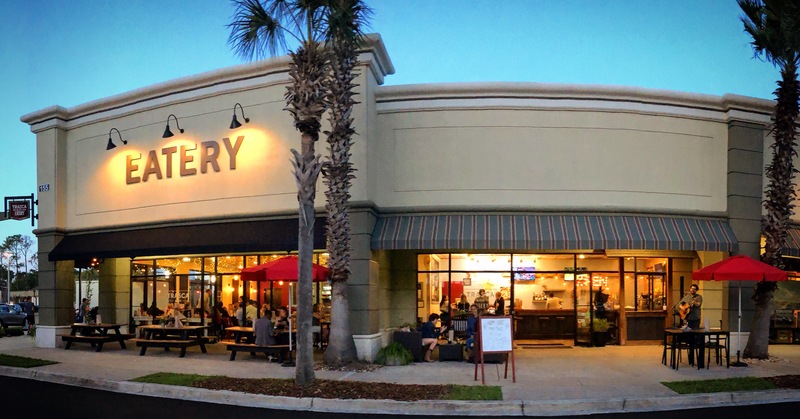 Trasca & Co Eatery is a one-of-a-kind, locally-owned, vintage-inspired, neighborhood eatery in Ponte Vedra Beach, Florida. 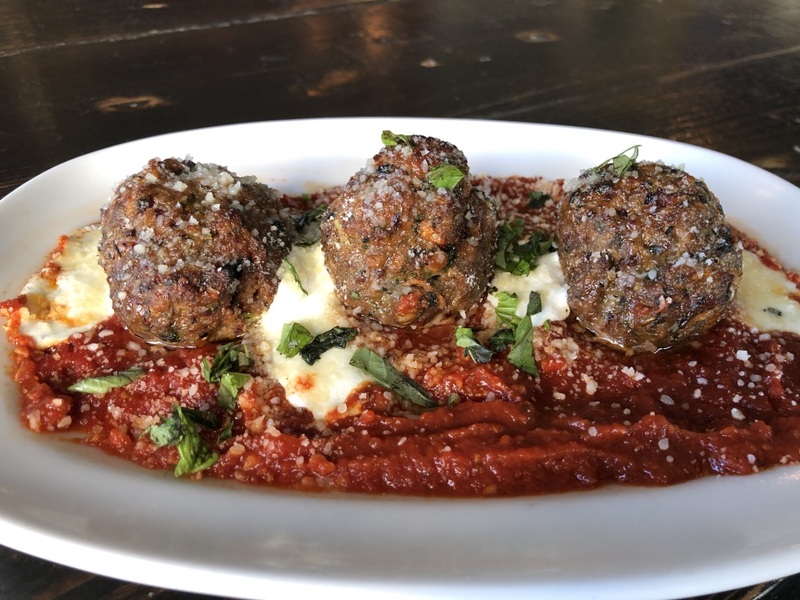 Our roots trace back to the year 1974 and the Frasca family has been slinging melted, golden-brown deliciousness ever since! AT TRASCA & CO EATERY, THE PANINO IS THE HEART OF OUR MENU. Unlike anything you’ve ever tried, this craveable creation is eaten like a rolled-up sandwich. The Panino starts with a secret family dough recipe – made fresh daily. After rolling the dough thinly, we add the best quality meats and cheeses, fresh vegetables and housemade sauces. 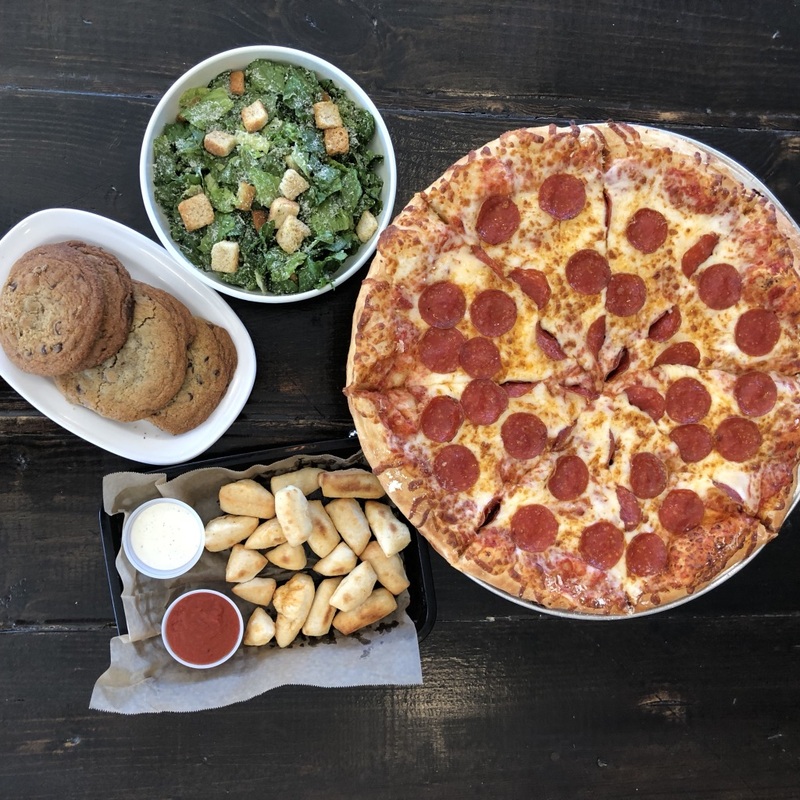 We are also proud to serve hand-tossed pizzas, craft beers, Bold Bean coffee, Puck’s sodas, appetizers, fresh salads, and our famous mud pie! Our grab & go cooler is chock-full of meals prepared and ready for you to take & bake at home. 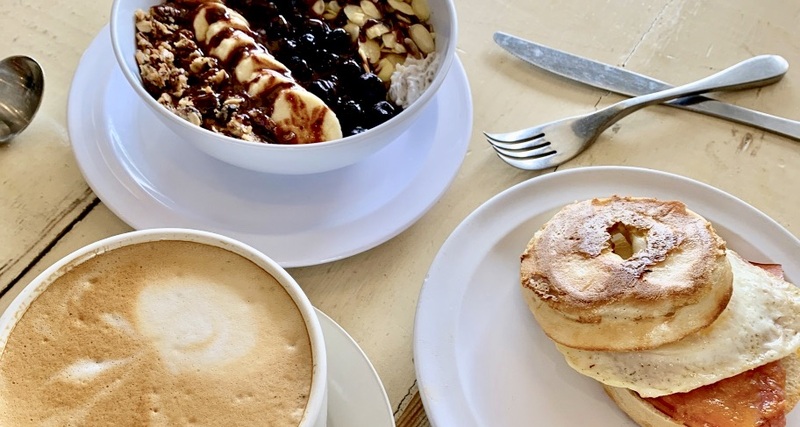 Trasca & Co Eatery is owned and operated by Ponte Vedra Beach residents Sara Frasca and Karina Coryell. Sign up for our email list to receive updates from Trasca & Co!